OUR NEW UNIQUE CERAMIC PEBBLES. 1 LB. 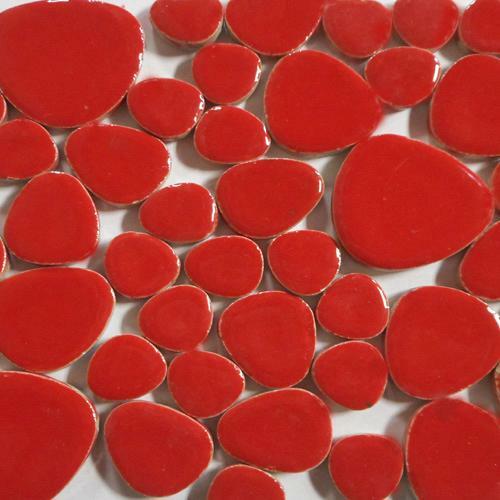 MIX OF ASSORTED SCARLET CERAMIC PEBBLES. APPROXIMATELY 70 TILES PER LB.